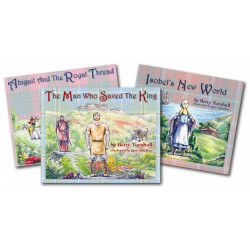 Books & Maps There are 7 products. 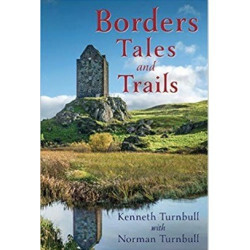 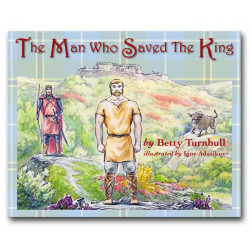 By Betty Turnbull - There is no better way to share the wonderful story of how Turnbulls got their name than with The Man Who Saved The King. 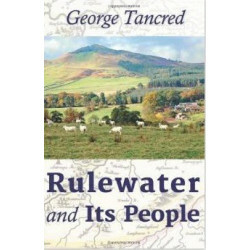 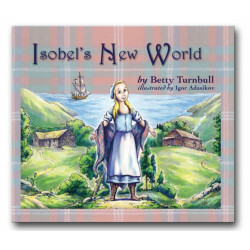 This tale, based on the historical story of William Rule and King Robert the Bruce, takes children on a beautiful journey through ancient Scotland while teaching them an important lesson about purpose. 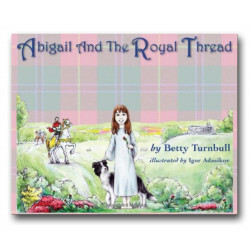 By Betty Turnbull - Buy Abigail and the Royal Thread, Isobel's New World and The Man Who Saved The King together and save - plus EXTRA BONUS - the set is autographed by the author, Lady Betty Turnbull!